IT hardware (specifically the processors) has always been the bastion of data security, but recent CPU vulnerability exposure (Spectre and Meltdown) has shaken the very foundations of our view of the subject. The aforementioned development of the events has turned the manufacturers of hardware and software into a higher, more innovative and more cautious level of production. One of such projects is the RUST programming language. It is an open-source project that started well over eight years ago. Rust coding imperative is on data and memory safety while keeping high execution performance. While It was nurtured by a dedicated community over the years, now it has gained global attention with the release of Firefox Quantum. An experimental browser engine called Servo was the first major application that is developed using Rust, now its code is integrated into the new Mozilla Firefox Quantum browser. Rust data safety is based on the cascade algorithm (Styling) that adds its own layer of security by requesting “the style of a parent to calculate the styles of its children”. This top-down structure is convenient for parallelism. Parallel execution provides a lot of performance enhancements, for example, a 30% page load speedup for Amazon’s homepage. A significant number of projects are now being developed using Rust programming language – from open-source cryptocurrency software blockchain to a modern text editor, file system, game engine and even a PlayStation emulator. One thing to note is that there are two versions of Rust available at the moment: 1. First edition – which is more esoteric and elaborate, with syntax and semantics similar to C# and is well documented, 2. Second edition – a complete re-write that is still under construction with current build far enough along that you can start learning. Even without the worldwide consideration, developers were looking for a recognizable domain that would be perfect for their Rust projects online presentation. 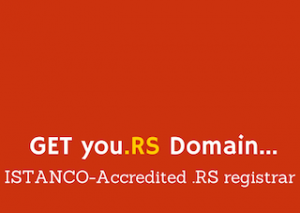 Today, clearly, the best choice would be .rs domain as it is an internationalized country code domain without restriction, which anyone can register. 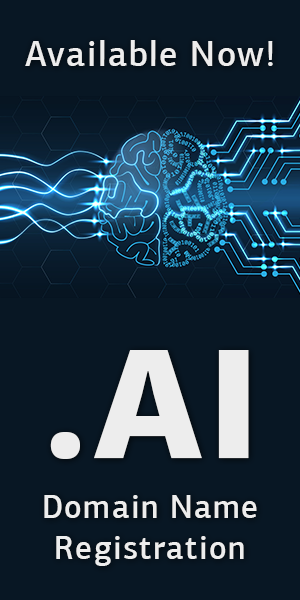 Besides the natural RS and RUST resemblance, it can also be used to produce a creative and memorable domain word hack ending with .rs, enabling an additional level of suggestive communication with visitors. Finally, it provides a very affordable choice for Rust developers with the benefit of a short URL, while avoiding the need for expensive .com domain from a reseller. Both the personal computers as well as cloud infrastructure security is now in the IT spotlight and as a Firefox Quantum user, now I feel more than a tad bit safer knowing that Rust and .RS provide better security to my personal data.